Promoting, marketing and branding are all essential tasks to undertake whether you are a sole trader or have a business with hundreds of employees. No matter what line of business you are in, competition is always rife and you need to ensure you are standing out from the crowd. Using creative solutions like promotional products is a great way to promote your business. Embroidered hats have stood the test of time being a popular promotional item for as long as they have been around. Promotional caps are also a cost effective promotional item whether it be purely for your company to give to staff, giveaways for clients, or to promote an event. Technology allows us to embroider almost anything onto a cap meaning the quality of your logo doesn't need to be sacrificed to allow for the embroidery process. When you look at well known sporting companies such as Nike and Adidas, their logo is as the forefront of all their merchandise. Caps are a huge seller for these types of brands. Sports clubs and surf brands also use embroidered caps for marketing and merchandise... So why wouldn't you do the same for your brand? 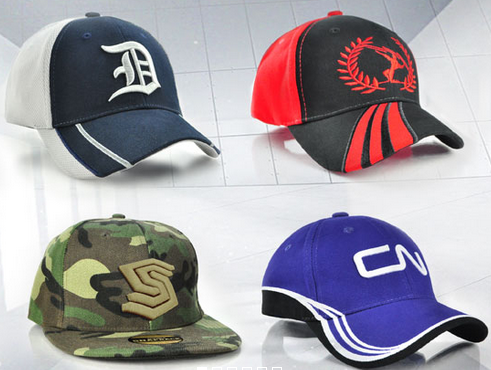 No matter the size of your business, promotional headwear is a great way to allow your brand to stand above the rest.